Burlap Easter bunny party Tote Bag can not only stores candy and gift during special festival, but also holds household items, goodie, books, stationary, craft, school projects and more in the school life. 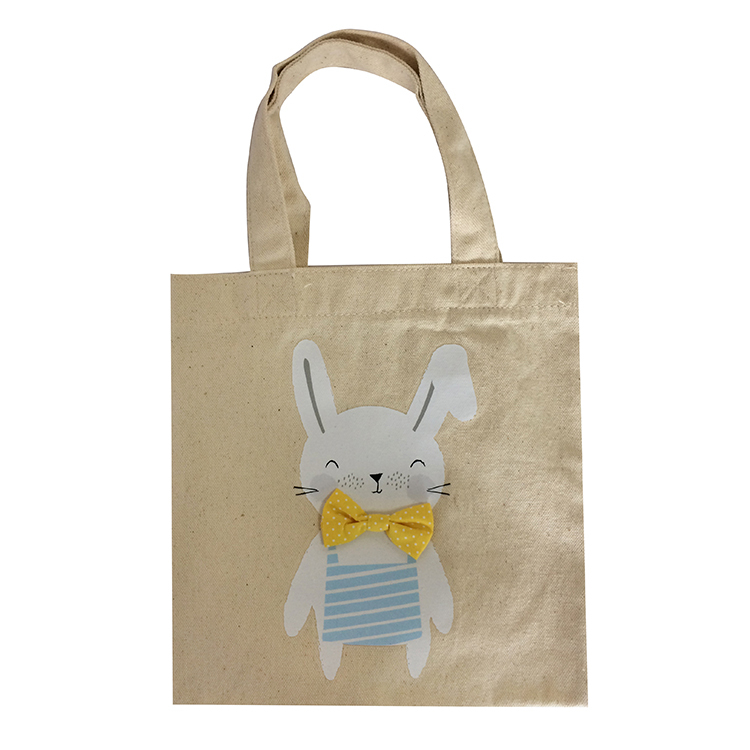 The Easter rabbit tote bag is made of high quality burlap, perfect cutting, sturdy and looking nice, handmade by craftsmen,it is a best Party Item accessories for your Easter party. 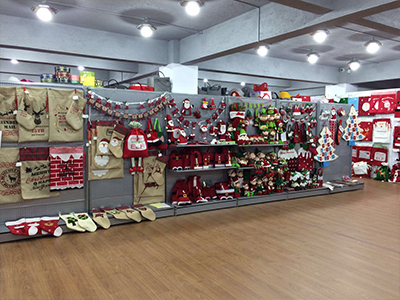 Shantou Shangyi Home Products Co., Ltd. is a direct factory located in Chenghai, Shantou City. 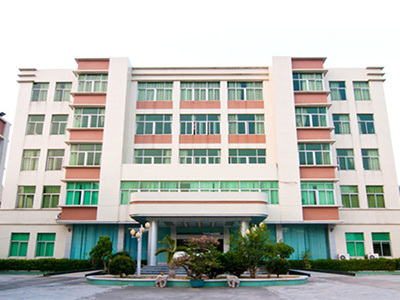 Expanded from a 20 years' old processing factory, we are very experienced in controlling the manufacturing process. Quality is always our top priority. We have our own team of design, and development. Instead of copying, we are more focusing on innovation and creativity. If you would like to know how innovative or creative we are, just call this number -86-15766601426 right now to learn more. 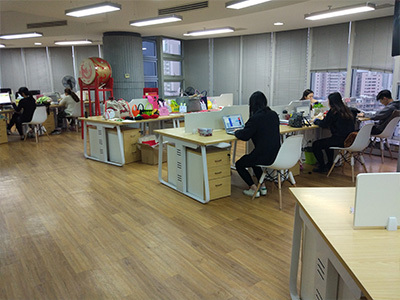 Unlike other factories, we are not so excited to look for good orders, but we are happier to look for good buyers. We will work and develop together and gradually we will act as your partner in your own region, and we are patient to support you until you succeed! 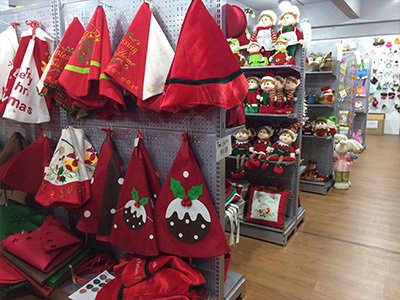 Products displayed on the website are just common, good products are not displayed on the website. They are only showed to good buyers. Please send inquiry to learn more. 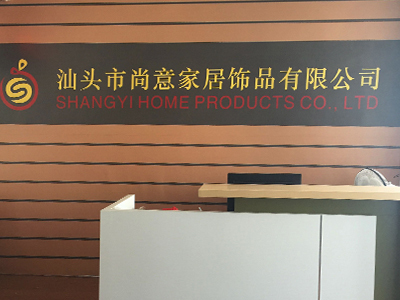 Company Name: Shangyi Home Products Co., Ltd.